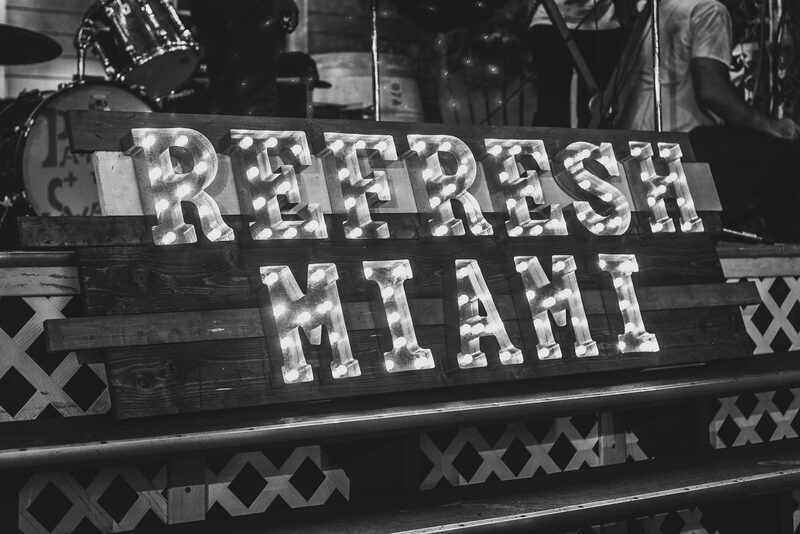 Check out the content from this week’s Refresh email newsletter, with the latest in Miami Tech & Startup News, Jobs, Events & More! Ironhack is hosting a series of events called DataWeek throughout the globe to kick off their Data Analytics Bootcamp. Attend all 3 for a chance to win Swag, Prizes and Scholarships! TRONSpark and WeWork Presents a Social Networking Event @WeWork -Lincoln Rd – TRON Blockchain to Decentralize the Internet!! !